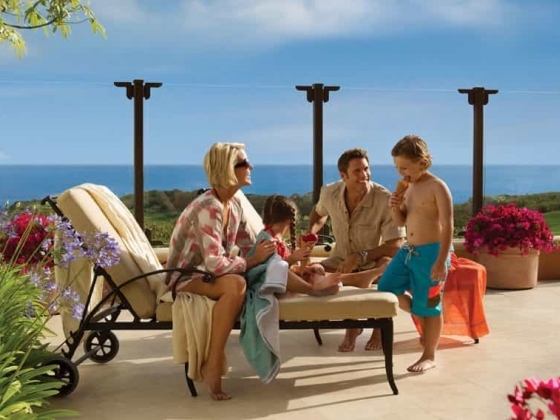 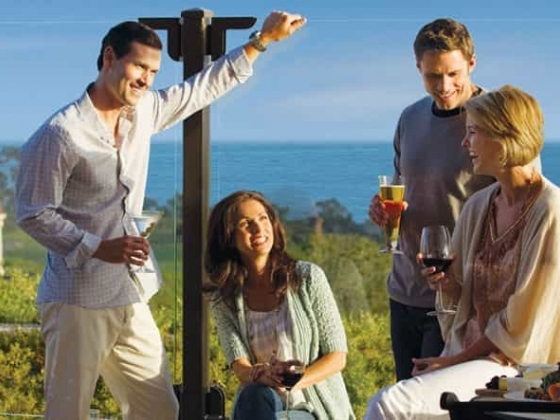 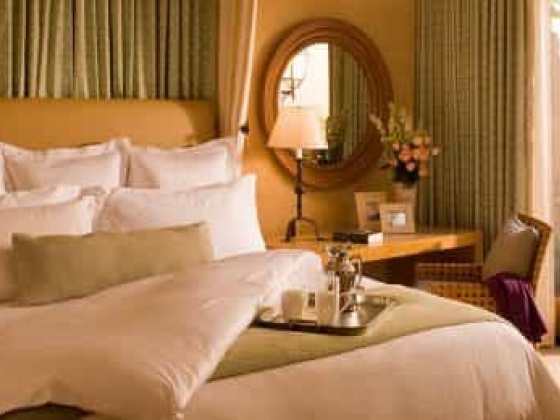 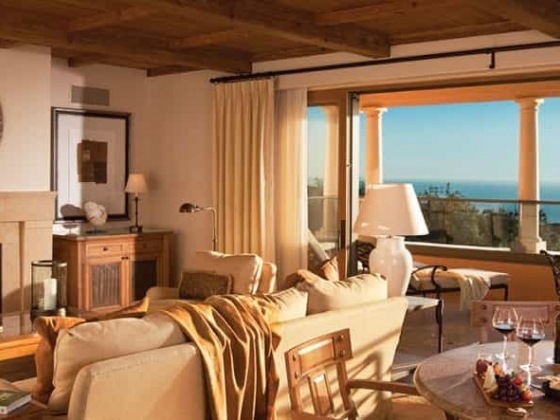 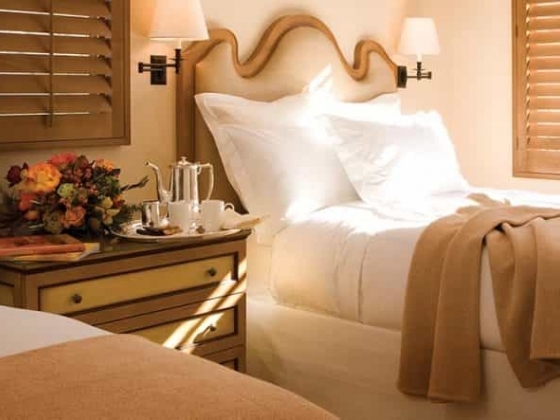 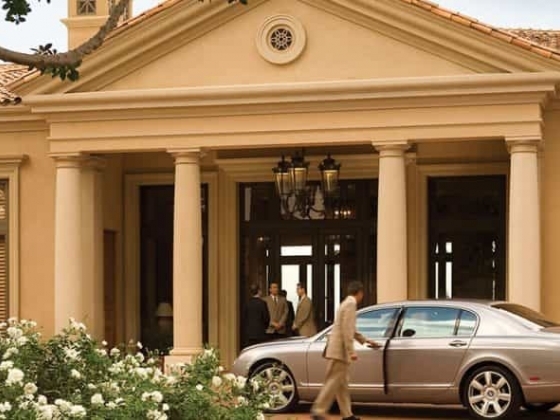 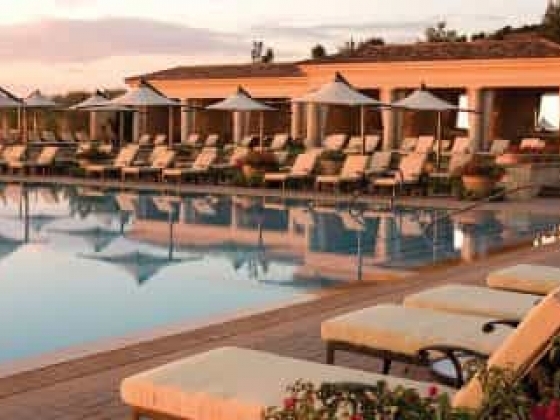 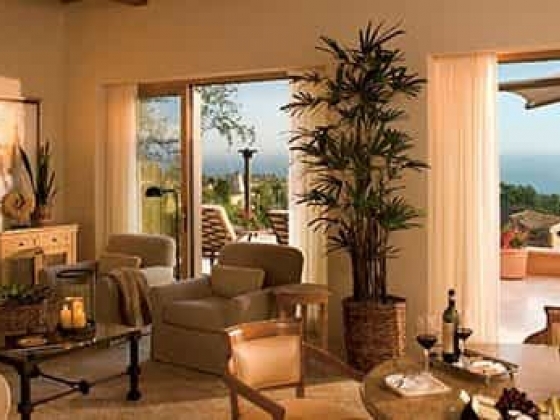 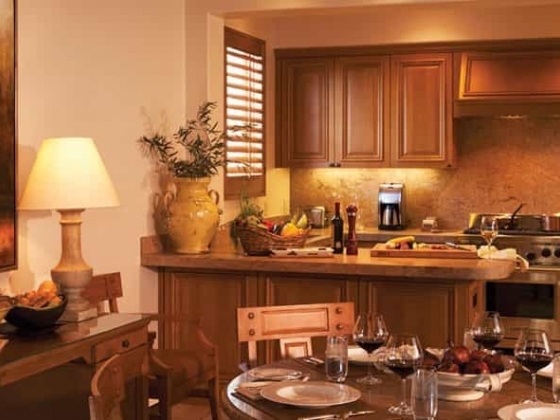 The Resort at Pelican Hill is quite simply one of the world’s most extraordinary places. 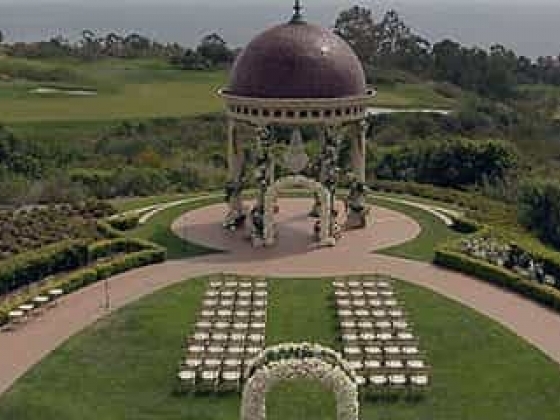 And while we endeavor to bring the possibility of perfection within the reach of all our guests, the finest piece of this majestic location has been reserved for weddings. 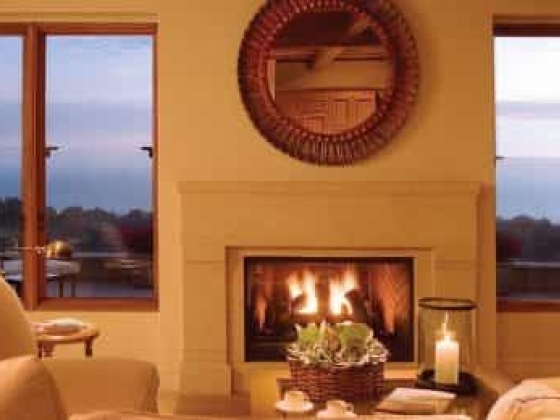 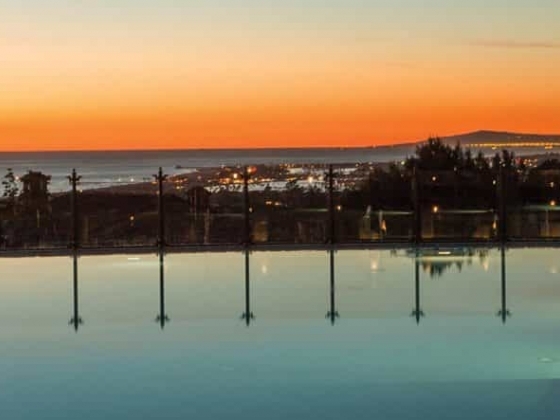 At first, you will be captivated by the century-old olive trees, rows of lavender and 180-degree views of the Pacific as golden light sparkles across its surface. 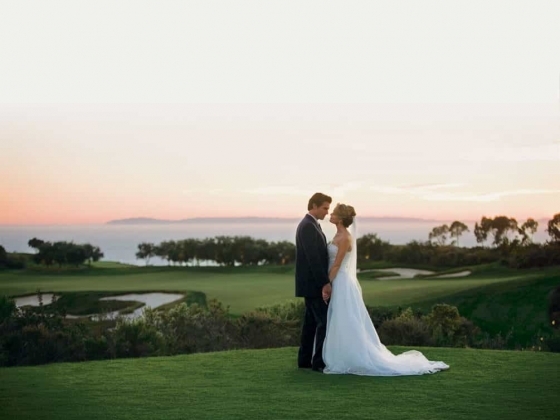 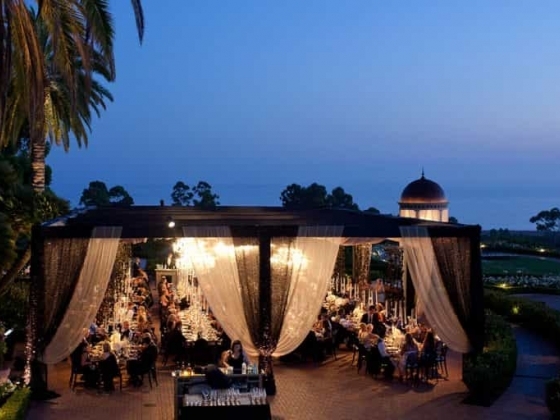 But it is our unequaled service that defines your Pelican Hill wedding. 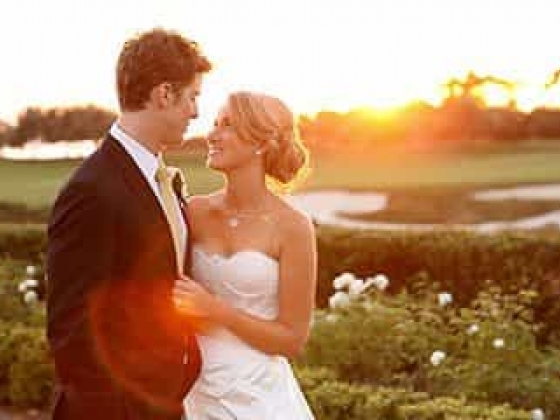 “I do” takes only seconds to say, but the memory of that moment will last a lifetime.